Done well, social media can create a powerful online business presence while bringing people together. But how can you target the people you want to connect with when Facebook’s constantly-changing algorithms seem to work against businesses? Facebook and other social media platforms just don’t work without algorithms – it’s what makes them run. But social media changes can be very frustrating, especially for marketers and businesses. The solution? Create a loyal social community. A social community is a group of customers (and potentials) who are committed to your business or brand. 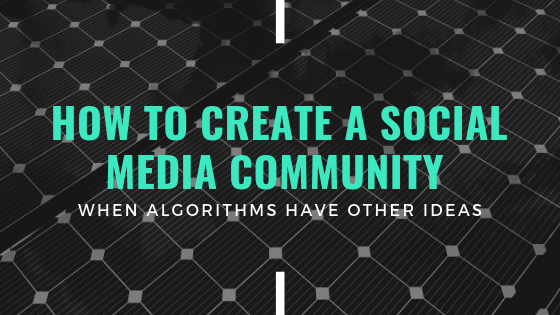 Regardless of the science behind the elusive algorithms that make these platforms work, a social community that is engaged with your business and dedicated to what you do will result in far more cut-through than any other social strategy. A social community provides people with a platform to freely interact with each other as well as your business. 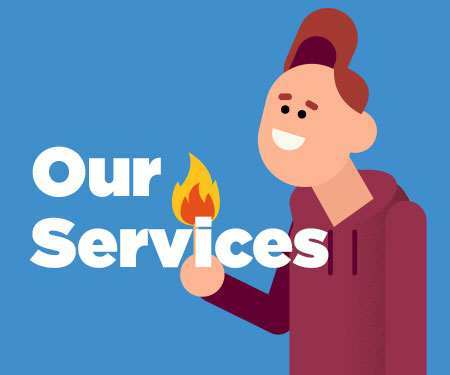 Not only does this help your audience build an emotional connection with your brand, it also positions your audience as brand ambassadors which means you don’t have to work as hard! But in all seriousness, a social community helps to keep your business front of mind when your customers are shopping around. The point of a social community isn’t to make sales – but if they happen that’s great. It’s all about brand awareness. Think of your social community as virtual ‘word of mouth’ – and we all know that word of mouth is the most effective form of marketing. Wish you had the power to beat the algorithms? Well, you can. If you wish you could stay on top of the algorithms, do it: stay on top of the algorithms. 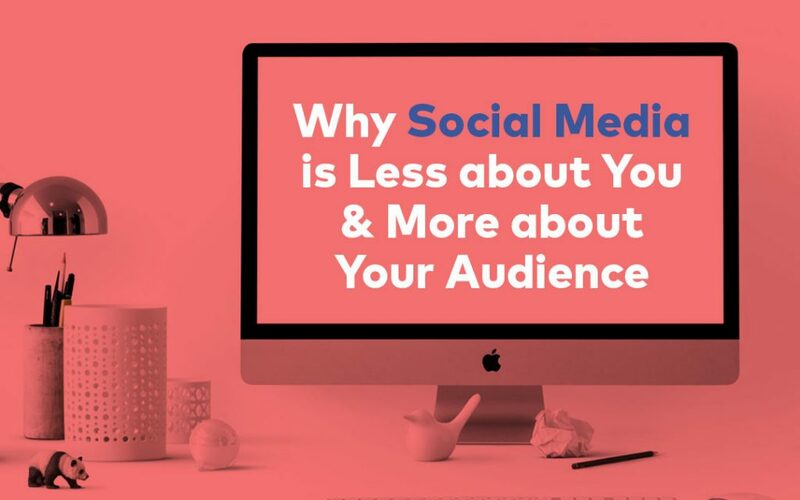 The more you stay informed about new developments and learn how changes are going to impact you, the more you’ll be able to create a social media strategy that takes the algorithms into consideration – and beat them. 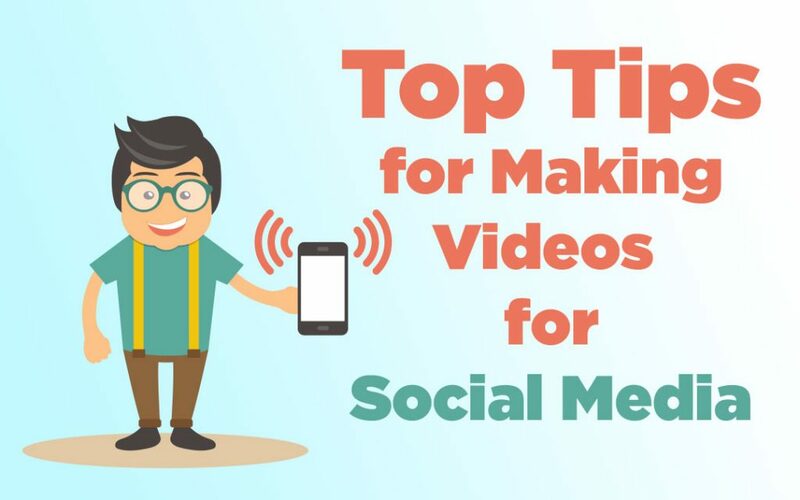 Everyone reckons that ‘video is king’ but when it comes to social media it really is true. 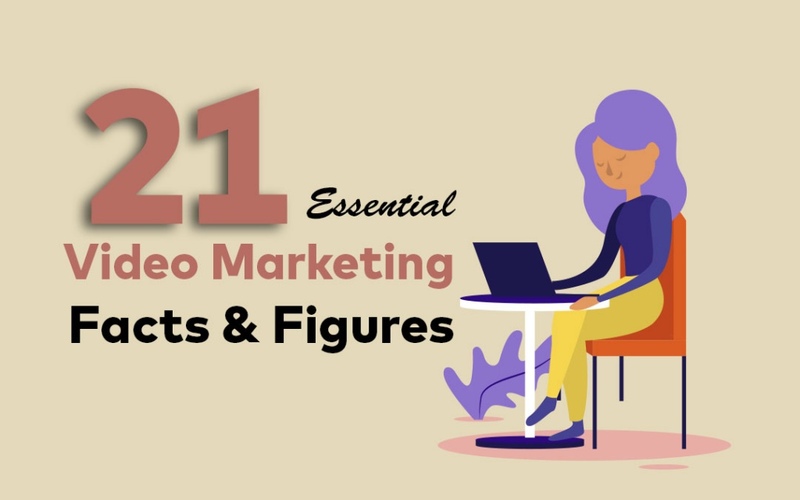 No one wants to spend ages reading a massive block of text, but everyone likes watching an entertaining and engaging video. 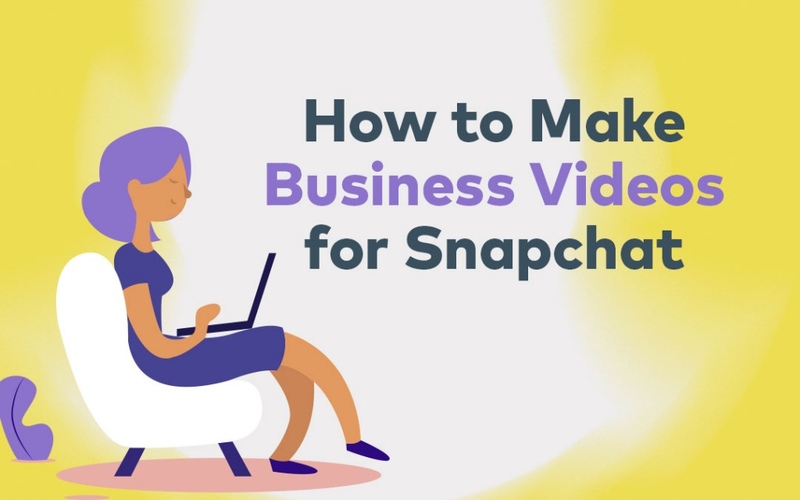 Remember too that social media no longer limits you to recording traditional video; use Facebook Live or Instagram Live to connect with your community instantly. When it comes to managing a social community, it’s pretty obvious to a member if you’re using robots or automation. It’s important to post posts that actually matter to your community, in a way that makes it comes across as being genuine. 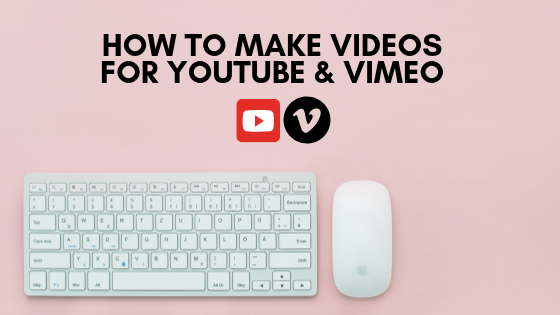 Don’t post the same stuff, although if you’re strapped for time it’s fine to make different versions of the same content (for example, a video series featuring short, mid-length and longer videos). Combine visual content with blogs and imagery to mix it up a bit. Try to avoid using other people’s content; show your fresh personality by producing your own. Not only will you be original, you’ll also start to build a stronger relationship with the people you’re trying to connect with. Even if your business is formal and corporate, avoid the temptation to use formal and corporate language in your social community. People want to connect with humans, not robots, so express your business’ unique personality in a friendly and open way. Algorithms do change the face of social media, but they’re not the be all and end all of marketing. Your mission, should you choose to accept it, is to beat them at their own game. Build a social community that revolves around your customer base and doesn’t focus on making sales – but sales that come of it are a sign that you’re doing something right. 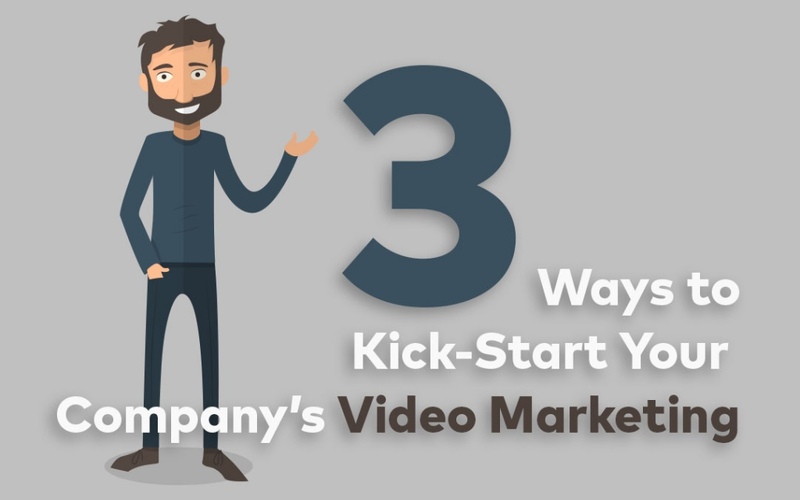 Need a point in the right direction, especially when it comes to video production? 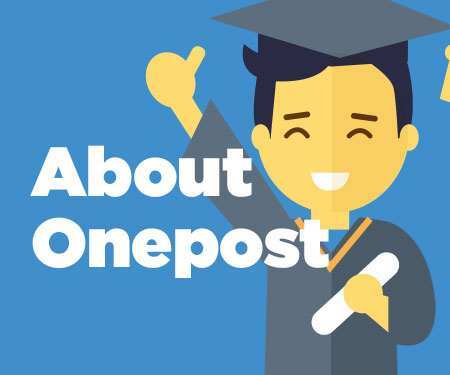 Talk to the friendly team at Onepost today who will help you design a fool-proof video marketing strategy.